If you have lived in your home for years, you may think you know every crack, every electrical socket, every divot and dent . But there may be a couple of things you are unaware of. Could there be termites, pests or crumbling foundations hiding behind those cracks? It’s not quite a scary movie yet, but it could be if you don’t get it checked and hope to sell it one day. When you buy a home, an inspection is standard and important before you move in. But for the sake of you and your family’s health and safety, you should also get an inspection while you are living there. Your Home, Australia’s guide to environmentally sustainable homes, has a list of common ways your house is warning you that it needs some attention. Pay attention to what your house is telling you – it may be screaming for urgent repairs. Most of the time a crack in the wall or the ceiling is just what happens to houses as they age. However, if the crack starts to grow, you should have a professional come and look at it. The Department of Industry, Innovation and Science suggests that cracks may be an indication that the structure is under threat. Maybe there has been a soil slip and causing pressure on the foundations of the house. Other issues can arise with roots causing damage or poor drainage. Pay attention to the cracks, that’s where the light gets in. Water stains are a pretty clear sign that your house is in trouble. If they are on the floor, it is most likely due to a burst pipe somewhere, but also look up and see if it is coming from the ceiling. Leaking pipes are a nightmare and can cause structural damage very quickly, so be on the lookout. In terms of solutions, this may be a case of replacing a few tiles or section of carpet, after the pipes are fixed of course. The best bet is get a professional onto this as quickly as possible to make sure the water stains or leaks are not putting your house or you in danger. If you have a termite problem, then you better get onto it quick before they cause serious damage. 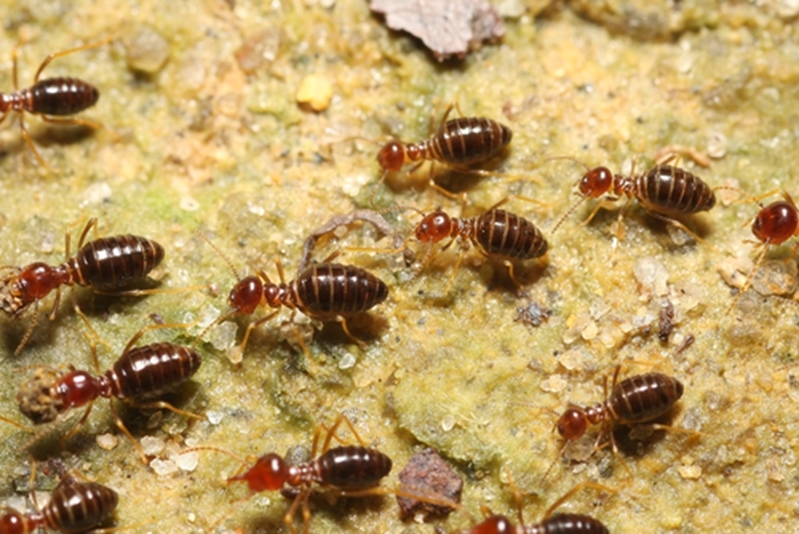 Termites are something that house owners are aware of, but never think will happen to them. Every room is not the same and some might not be exposed to a lot of light or proper ventilation. Termites will thrive in this type of environment, so it is best to make sure those rooms in particular are termite protected. The DIIS suggests that the first thing a builder should do is to remove any termite-affected timber. The only way to safe guard your home is to remove any infestation, put barriers in place and have a yearly inspection. Rinse and repeat. If you have mould building up in your bathroom, it may be time to fork out on some renovations to make it waterproof. It can be such an appealing feature when you sell your house, as buyers are looking out for it. There is no grey area with waterproofing, it either is or it isn’t. Remember that there are different rules and regulations for different states in Australia, so make sure you and your builder are well aware of them. 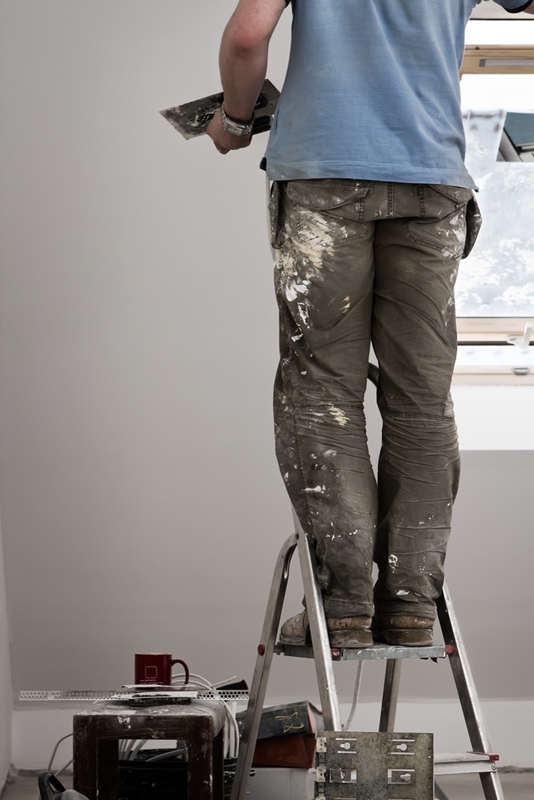 This is not to scare you into fast renovations – it is a guideline to understanding what your house is trying to tell you. Talk to the team at Brad Teal for advice about buying or selling your home after renovations. When you pay attention to what your house is saying, then you can stop faults in the foundations of your home and nip any problems in the bud.